A leading electrical contractor with electrical services for industry, commerce and new build housing. We're based in Southampton and operate in Hampshire and surrounding counties. Because we operate as project management specialists, we can work to any specified budget and timeframe to ensure you never encounter unwelcome additional costs. What's more, all of our services are unconditionally guaranteed (both electrical installations and electrical repairs). 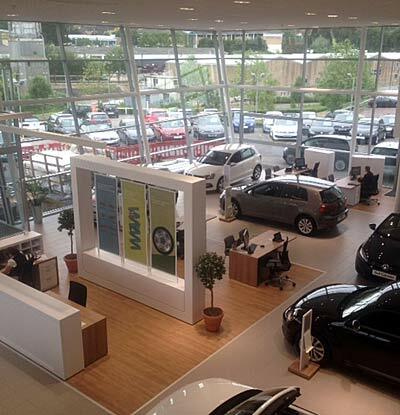 Our electrical team undertakes shop refits, new build developments and local authority work. Opening up a new retail location in or around the Southampton area? 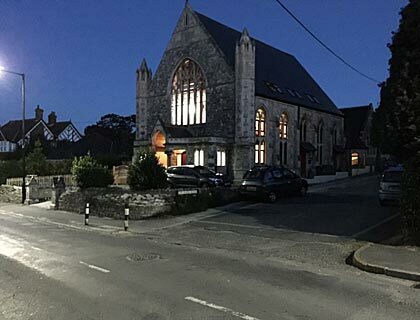 MLC Electrical Ltd can carry out all essential electrical installations and wiring to ensure that it'll be fully fit for purpose when the times comes to open up your doors to the public. Our electrical contractors proudly work alongside Southampton and Hampshire development companies, fitting out new build schemes with all the essential electrics. We can draw up a detailed plan that will meet your requirements, and show exactly how consumer units, plug sockets, LED lighting and wiring will fit together to create a safe and functional environment. Our electricians always ensure that new build properties are made to meet all the latest electrical safety regulations. 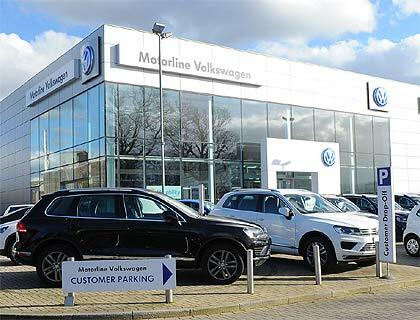 For almost 30 years we've been working with Chiltern Designs refitting a large number of car showrooms in the South of England. We're experts in stripping out old lighting systems and installing new power supplies for corporate lighting and signage - and of course data cabling. 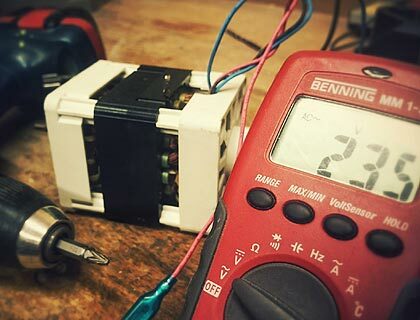 Portable Appliance Testing is an easy way of confirming that workplace appliances are in safe and working condition. This is especially important for Southampton companies, which are legally obliged to ensure that all electrical appliances on site are not posing a threat to users (faulty appliances can cause both electrical shocks and fires, which can lead to catastrophic damage to businesses). 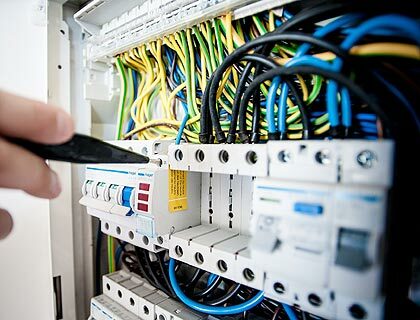 When carrying out office electrical refurbishments MLC's professional and experienced team holds all current certifications and training to guarantee that any work carried out on such premises will be 100% compliant with the rules and regulations related to commercial electrical wiring.